Karastan area rugs are created with you in mind. They understand that picking the correct rug is very personal where the pattern is concerned. How does the pattern make you feel, does it reflect your personality? The best decor is one that shows your style. Karastan believes that the best place to start is to ask yourself some questions. Do you need a rug that matches the style of the room or one the sets itself as the focal point? What kind of color do you like and what shape do you need to make the perfect rug for your room? For example, a Karastan area rug in a bedroom could be either a large luxury rug that the bed will cover. Or, it could be a number of smaller rugs of equal size that go around the bed. A Karastan area rug gives a great feeling of soft comfort that you will love when you step in or out of the bed. In a hallway, length is going to be optional. In long hallways several Karastan runner rugs will work well. Switch it up a little bit with color coordinated but different patterned runners. Remember, Karastan area rugs are easy to clean and maintain. They are made from wool, which is natural and the best choice for fighting everyday stains. Wool is structured so that the fibers hold dirt up on the top of the pile and that makes vacuuming more effective. A lot of Karastan area rugs can be custom-sized to just about any length or width. They will be hand seamed in a Karastan area rug workshop. 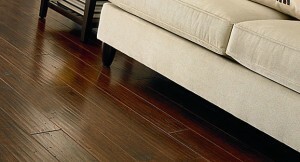 This will result in a strong seam that will last for many years and has the same 20 year warranty as the original rug! 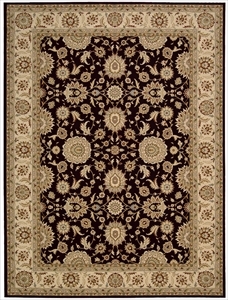 For example the Antique Legends Collection is one that can be customized and is available at American Carpet Wholesalers of Georgia. Ask the flooring experts at American Carpet Wholesalers of Georgia which other Karastan area rugs can be customized. Make sure to give the great staff at American Carpet Wholesalers of Georgia a call at 1-800-548-2706. 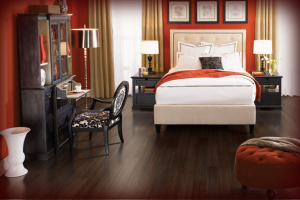 When you call and speak with the flooring experts at ACWG you ensure two things. One, you will make sure to get the Karastan area rug you want, size and shape checked for correctness. Second, you can only get the best pricing available when you call. Do yourself a favor and find what you like online in the ACWG catalog and then give them a call!